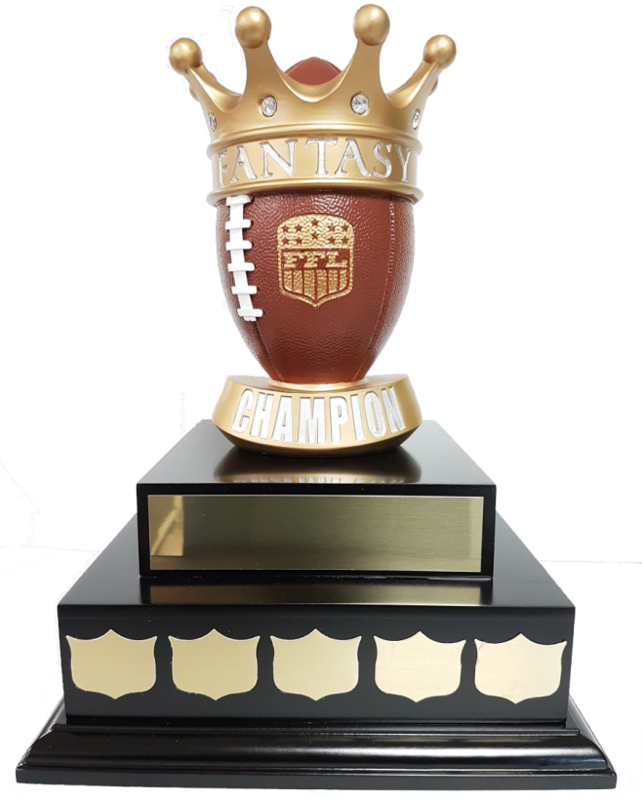 Looking to cap off your fantasy season with a touchdown, slam dunk or home run? 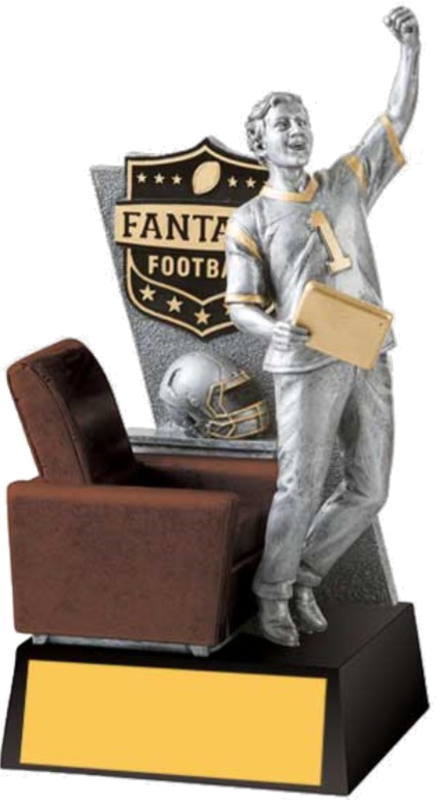 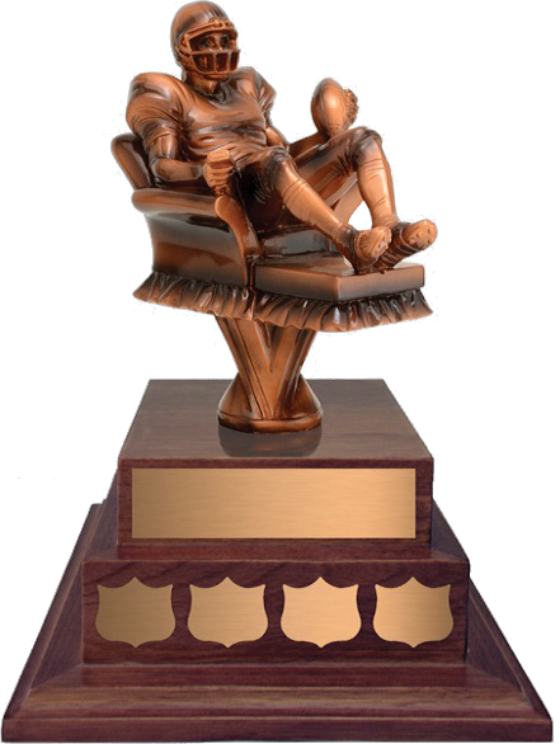 At Wilson Trophy, we have everything you could need to celebrate any of your fantasy sport leagues. 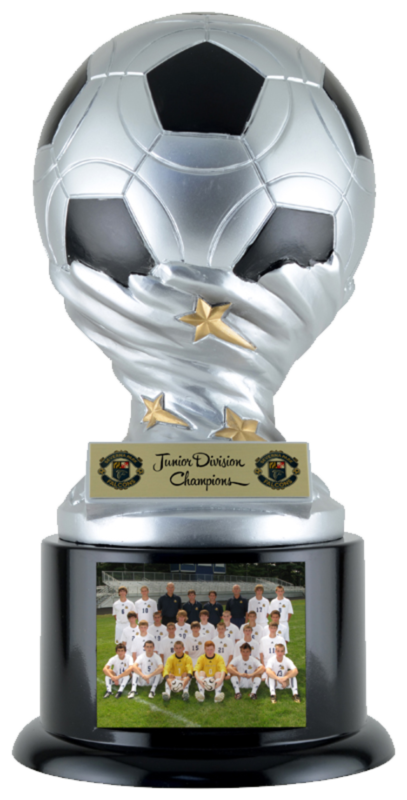 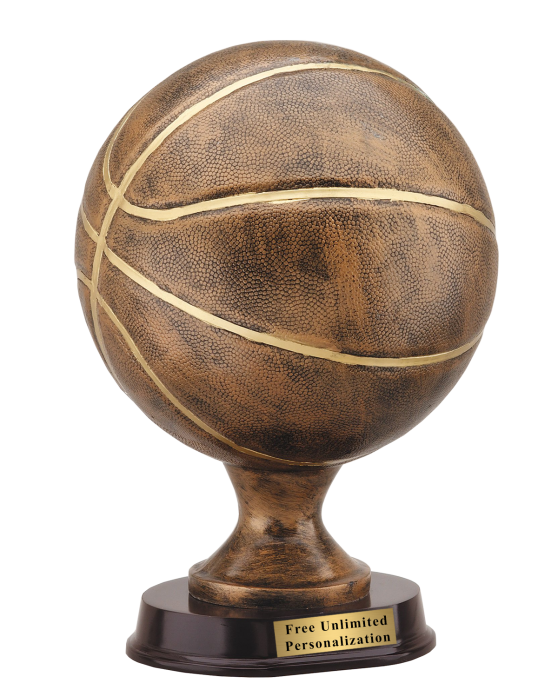 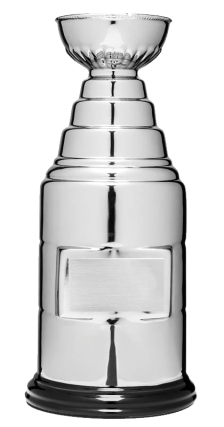 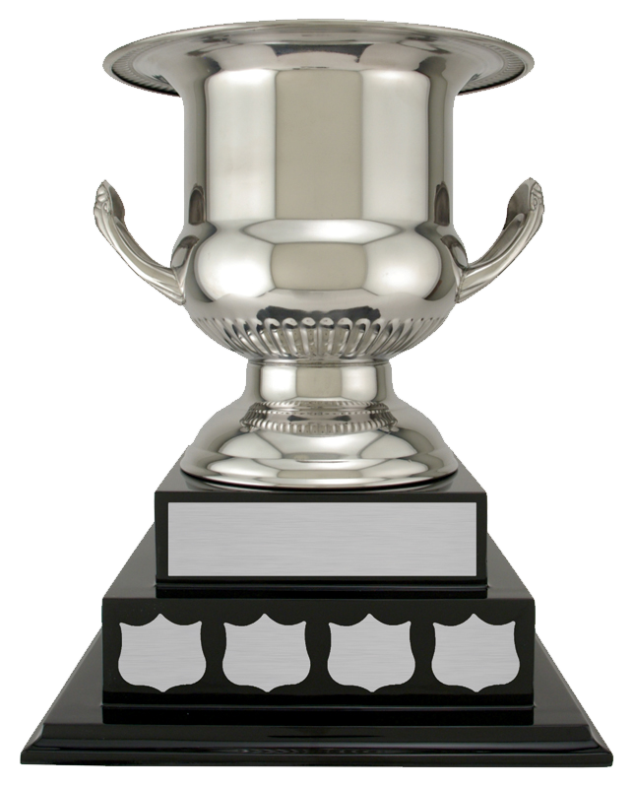 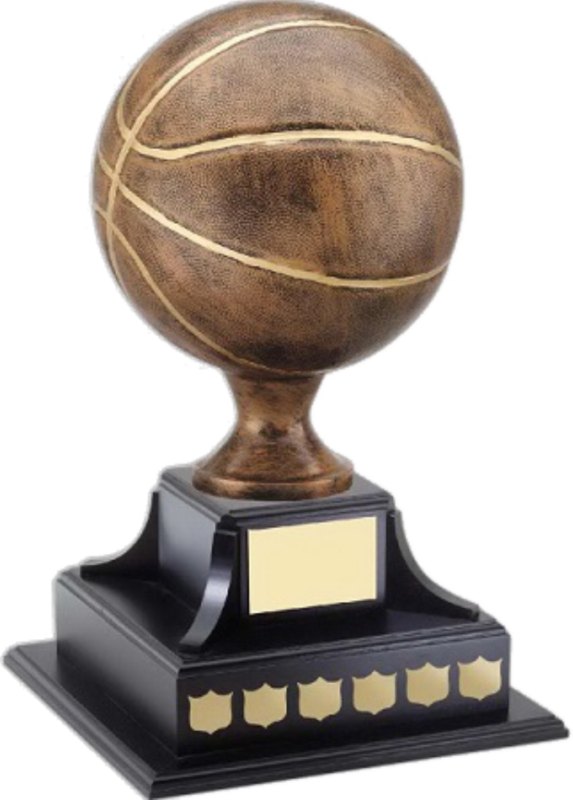 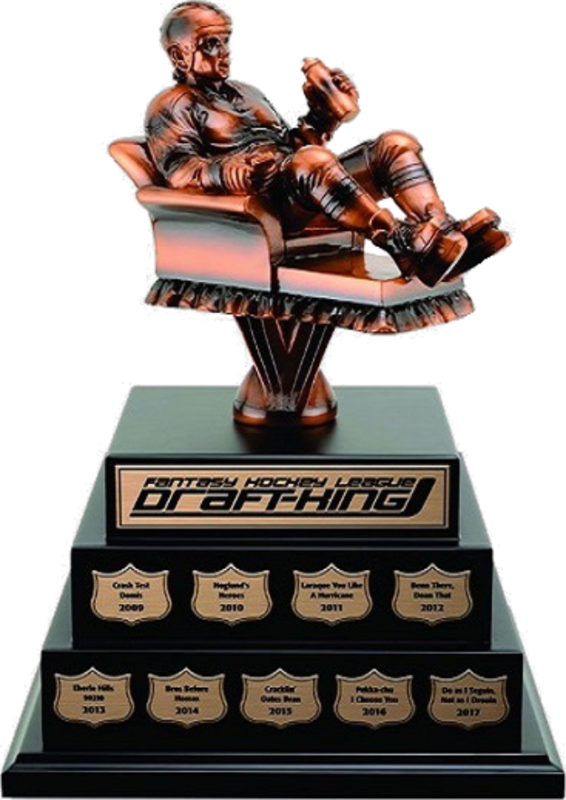 We offer a wide variety of trophies and designs that can be customized to your specific needs! 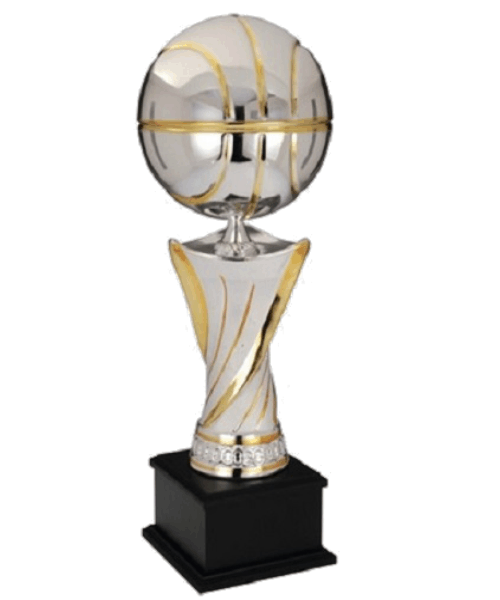 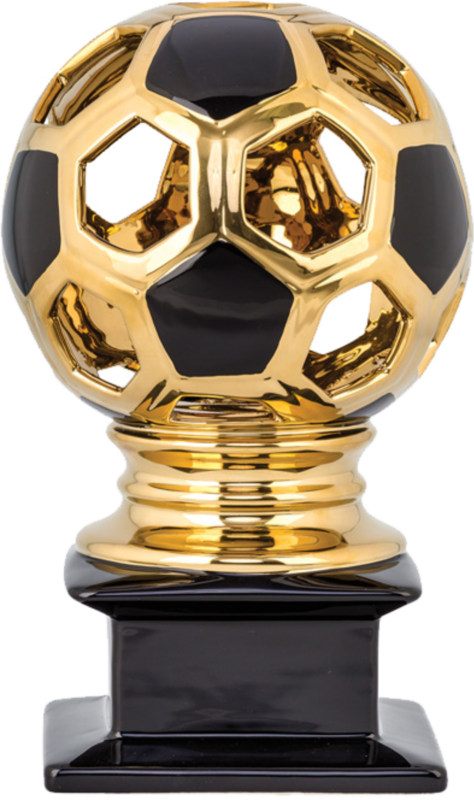 If you’re having trouble finding that right item, simply speak with one of our sales associates and together we can create that perfect trophy! 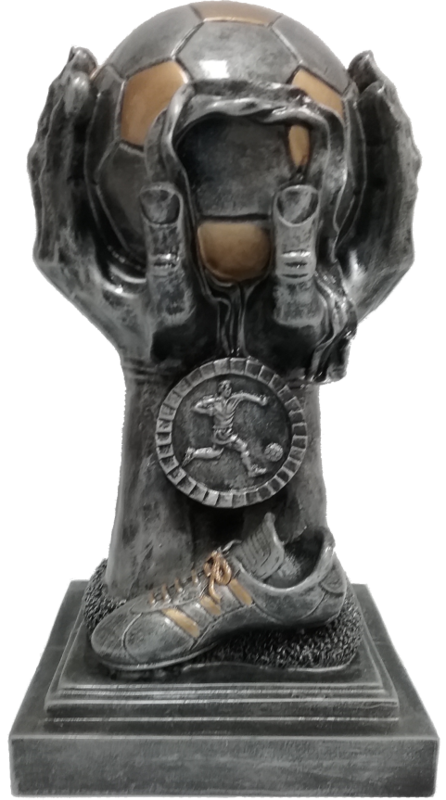 We pride ourselves on 100% customer satisfaction and promise first class service and exceptional awards.